What is the lowest interest rate for which I can qualify? What is the annual percentage rate or APR? Is this fixed or will it fluctuate? What do I need to do to lock in the interest rate? How many months/years is the loan? How much of a down payment do you recommend? Tell me the exact amount of my monthly payment. When is the first loan payment due? Are there options for car financing with any credit score? Tell me about the loan fees in detail. Is there any way these can be reduced or eliminated? 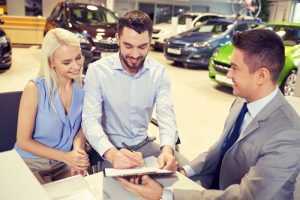 While this list is not all-inclusive, it can go a long way in making certain that there will be no surprises regarding your used car purchase. 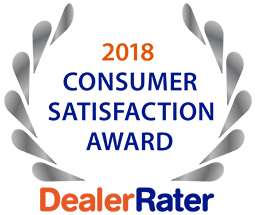 The experienced sales team at 5 Star Auto Plaza is ready to assist in matching you with a dependable pre-owned vehicle that meets all of your specific needs and affordable good credit auto loans in O’Fallon. Call us at (636)940-7600 for further inquiries.